from JAS Timber Merchants® - Blackburn. Cheshire Mouldings have introduced an excellent interactive Stair Planning tool, that allows you to browse and select a Stairparts Range to suit your specific requirements, and price-up online. Plan Your Stairs and see your Staircase Design come alive! - click to see other Cheshire Moulding Stair Parts, on our website. 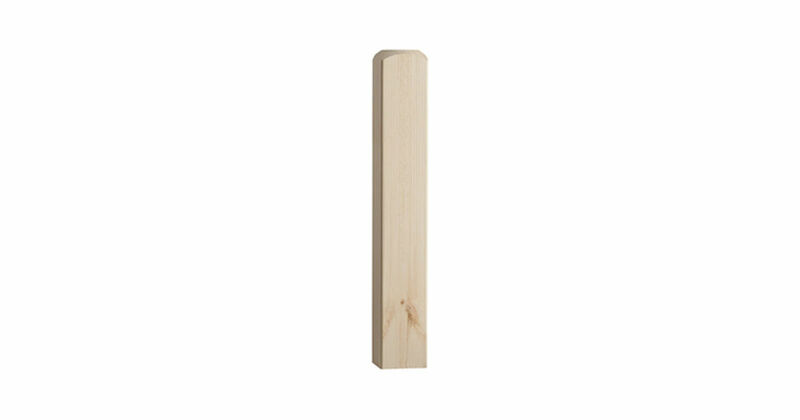 - click for Burbidge Pine Newels on our Stair Parts website. 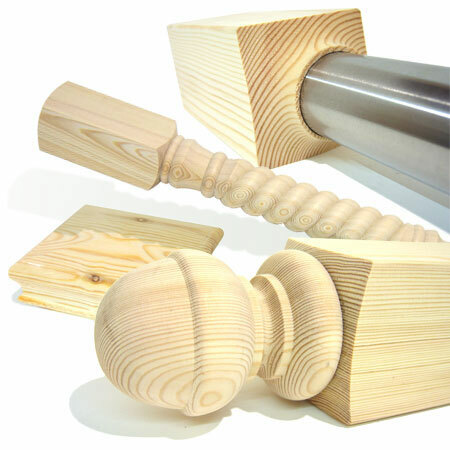 Newels from £16.95+vat on our SfW Stair Parts website. - click for SfW Stairparts. Direct Delivery of Square Benchmark Pine Newels from Cheshire Mouldings may be possible, and costs from £35 +vat per order - poa; - Don't forget, this price can include longer lengths such as Handrails and Baserails that are too long to be sent by our own carriers. E. & O.E. see T&C - We do try to keep prices and specifi­cations correct for Benchmark Square Pine Newels, but mistakes can be made! Please let us us know if you do spot any errors - thanks.